Your fame there and death being great. On the twelfth Epiphanios was seized by death. 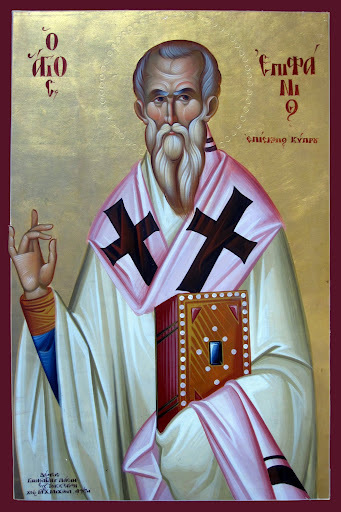 St. Epiphanios of Salamis' Preface to the "Panarion"